Job-training at YouthWorks focuses on successful integration into the work world. It prepares youth with education, basic job skills, and responsible work habits. Our initial training program has grown to include robust career development, apprenticeship, and job placement services. We provide wages and stipends for approximately 200 area young people each year. We seek to place young people in a variety of employment settings, including non-profits, arts-based initiatives, landscaping and plumbing companies, health and financial sectors, and several retail outlets. We also offer entrepreneurial training for small business start-ups. 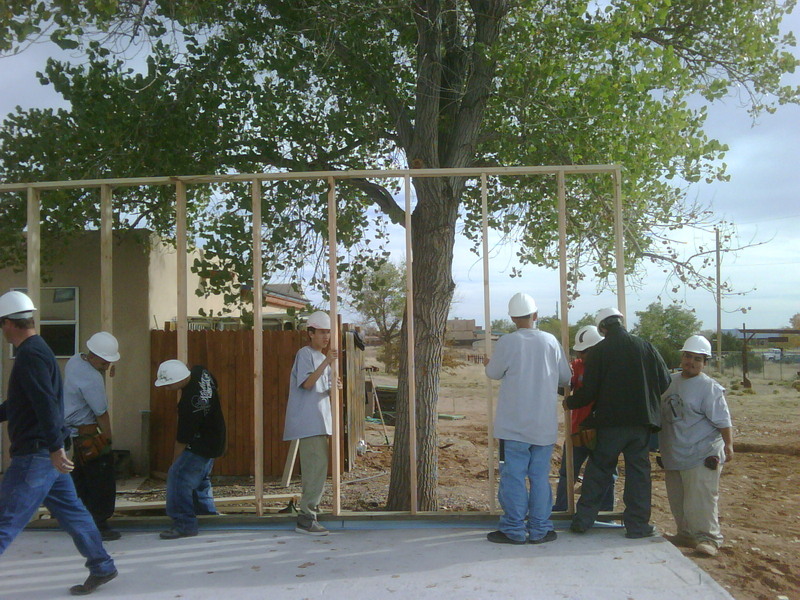 Working with partners like Habitat for Humanity, youth find direct pathways into employment through stipend-based construction training. With support from our national partner, rigorously trained youth crews deliver residential energy retrofits for vulnerable households. 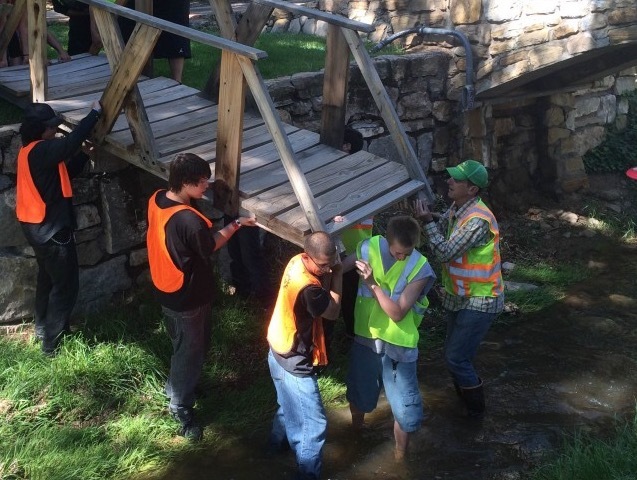 Other youth crews learn how to mitigate wildfire dangers, protect local watersheds, and reduce climate change, in addtion to completing retoration and beautification projects along the Santa Fe River. We run our own catering company while teaching youth valuable foodservice skills, in addition to offering screen printing services, and certification-based home healthcare trainings. If you would like to participate in our apprenticeship program or simply get more info, call or email Devin Baldwin, our Workforce & Engagement Personnel Director today.